Camera News at Cameraegg – Page 6 – Canon Rumors, Nikon Rumors, Sony Rumors, and more Camera Rumors ! 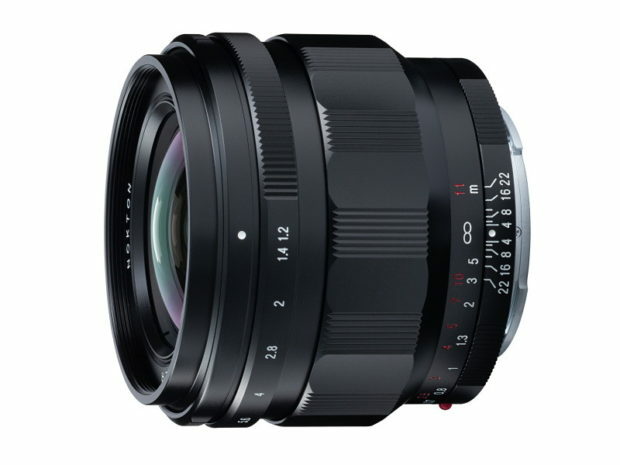 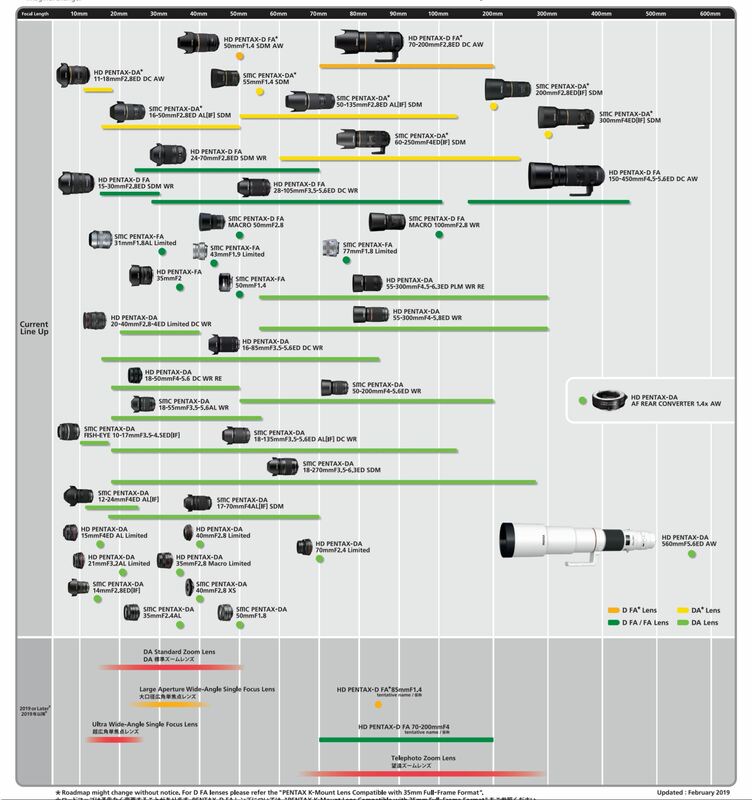 Sigma L-mount Lens Roadmap Released ! 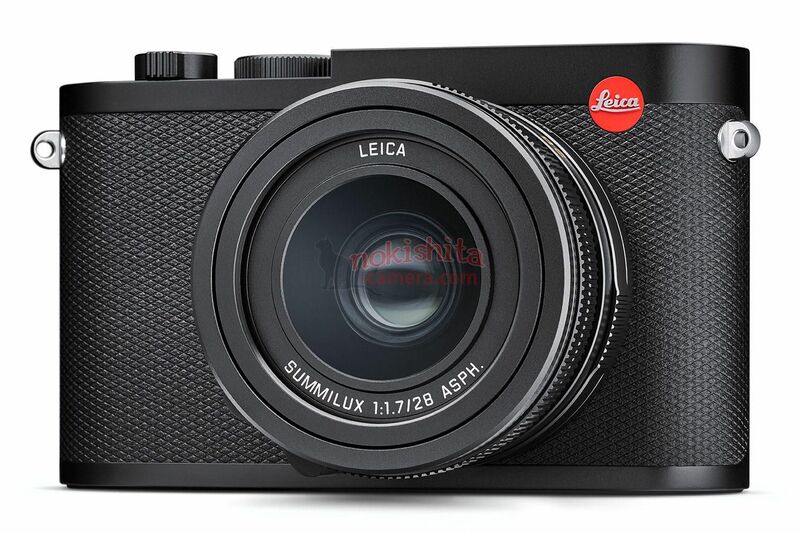 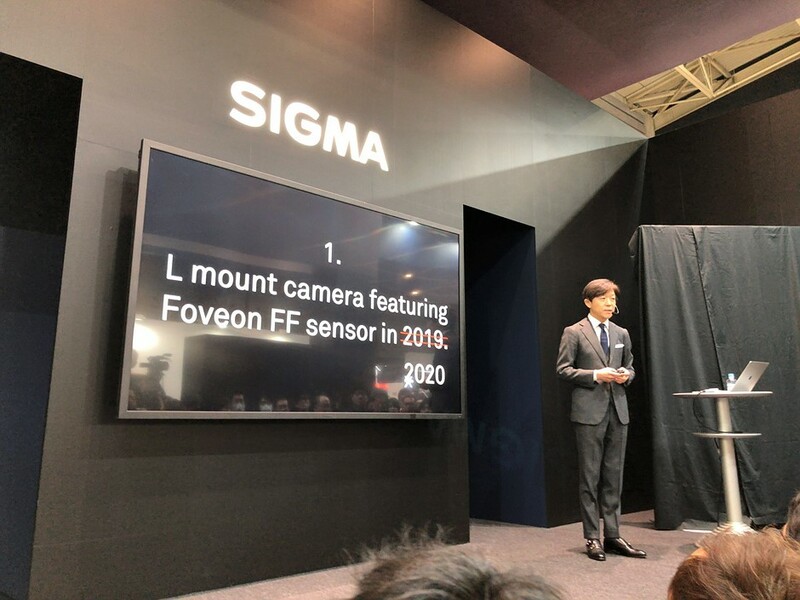 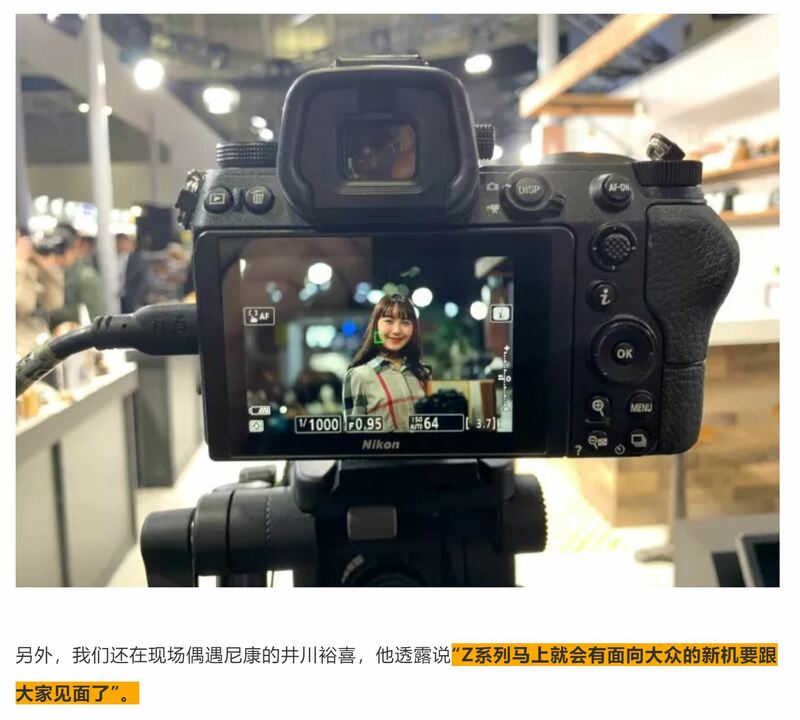 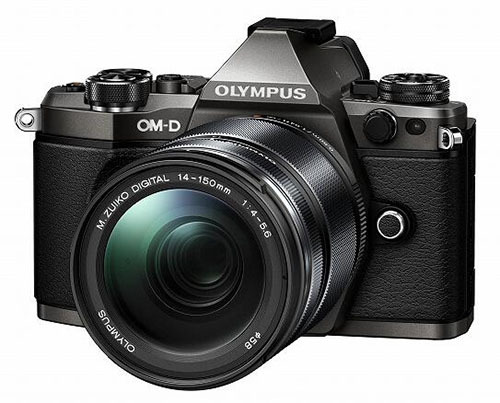 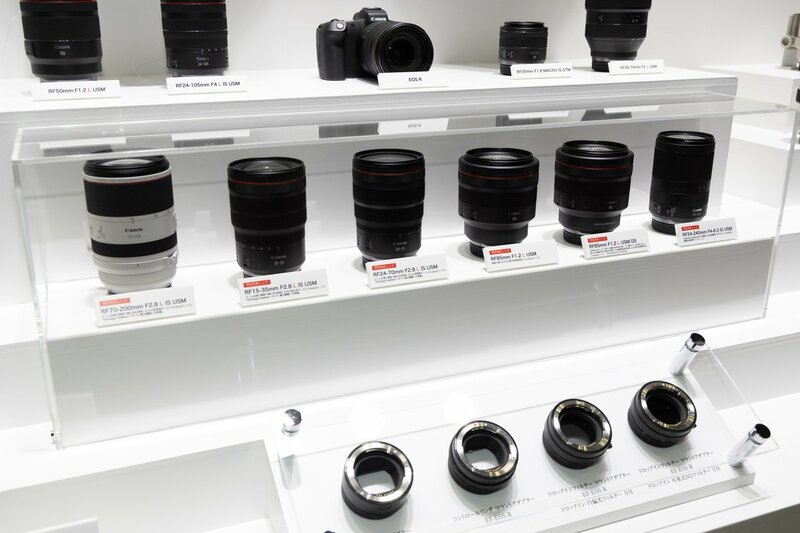 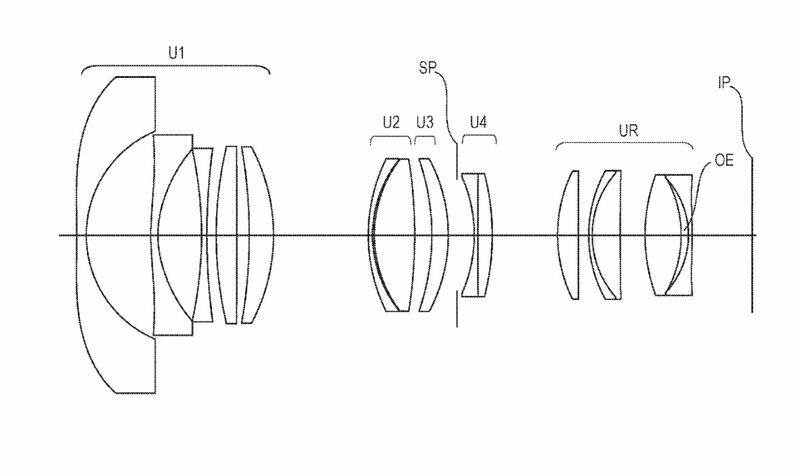 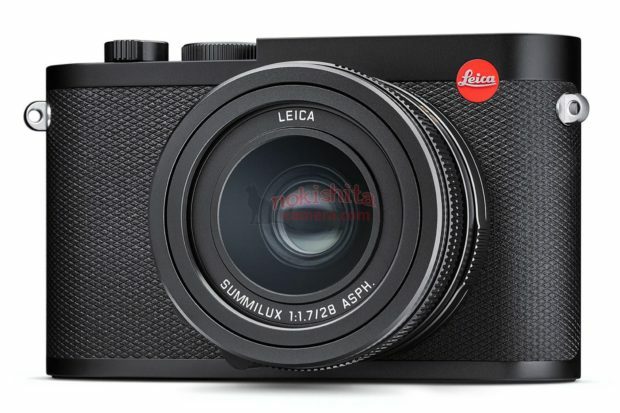 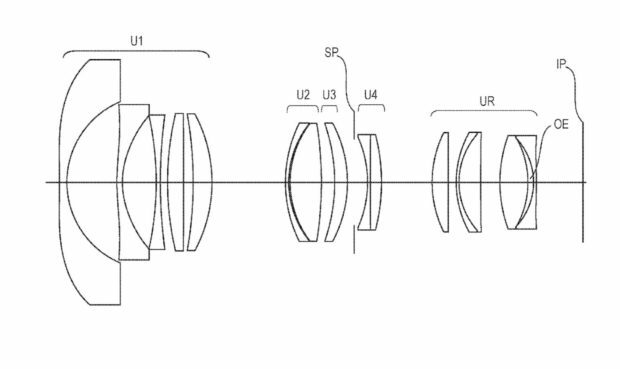 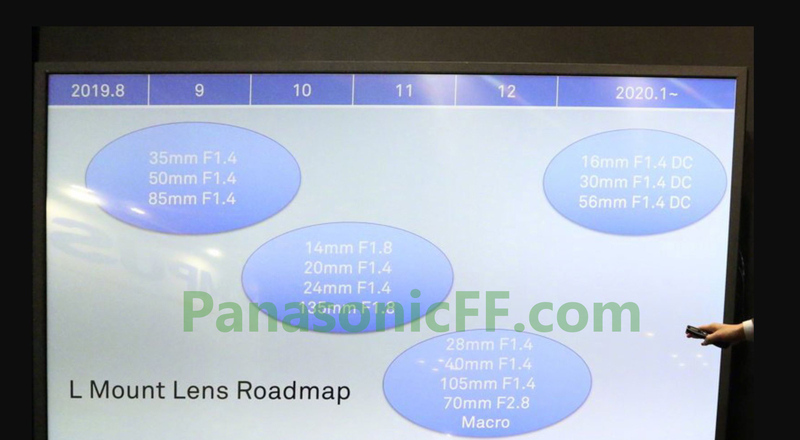 Author CameraeggPosted on March 1, 2019 Categories L MountTags CP+ Show 2019, Release Date, Roadmap, Sigma LensesLeave a comment on Sigma L-mount Lens Roadmap Released !